Leblond, Paul H.; Bousfield, Edward L.
Leblond, Paul H., Bousfield, Edward L.
4. 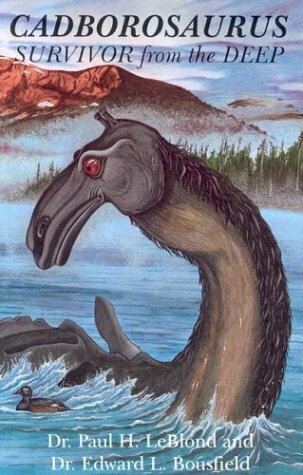 Cadborosaurus: Survivor from the Deep Leblond, Paul H. and Bousfield, Edward L.
5. Cadborosaurus: Survivor from the Deep Leblond, Paul H. and Bousfield, Edward L.